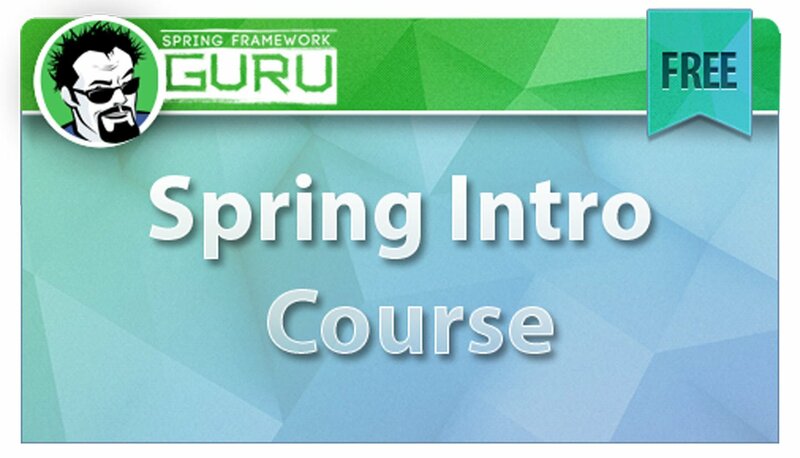 Hello and welcome to Spring Framework Guru! 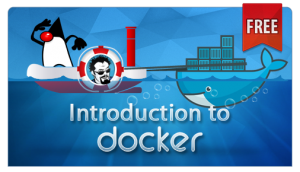 My web site is dedicated to teaching people how to build enterprise class applications using the Spring Framework. Around the world there is huge demand for Spring Developers. Experienced Spring Developers are often in the 10% of wage earners. 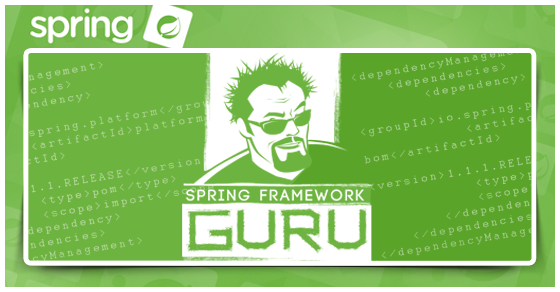 Here, on this blog, you will be able to learn from my extensive experience using the Spring Framework. 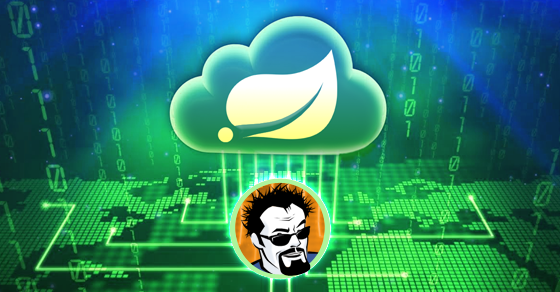 For years, I’ve worked with clients to build massively scalable applications using Spring. I’ll also tell you what doesn’t work, and why. 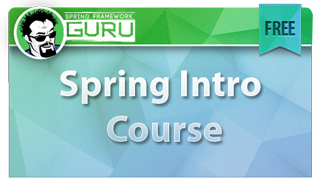 Get access to my completely free Introduction to Spring Course here. Get access to my completely free Introduction to Docker Course here! 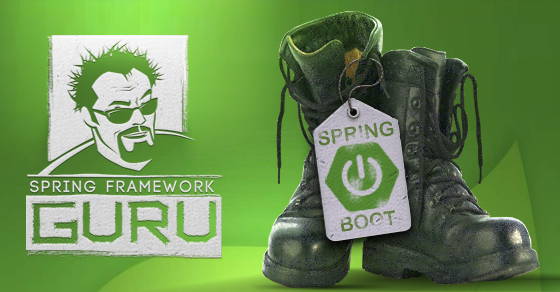 Learn about exciting career opportunities using the Spring Framework! 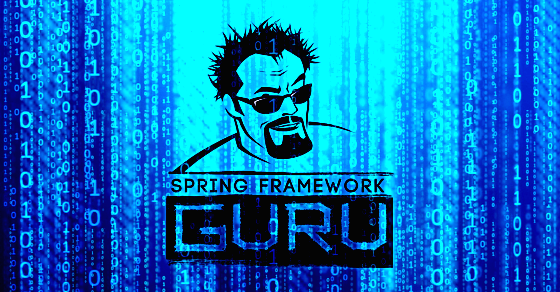 My blog does have a variety of free Spring Framework Tutorials. You can check them out here. 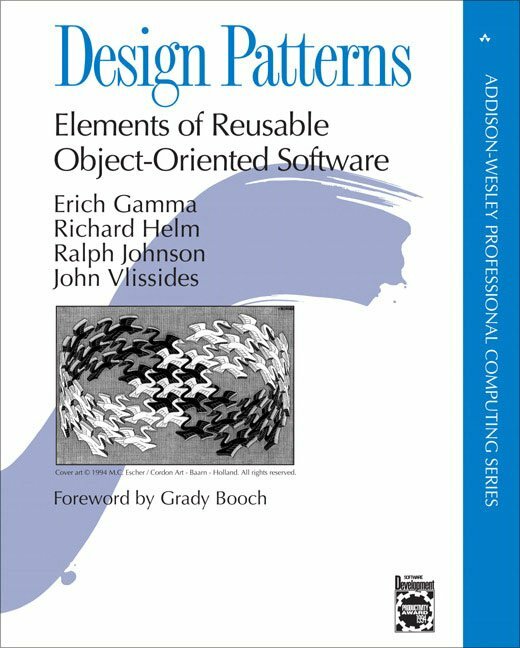 Want to write better code? 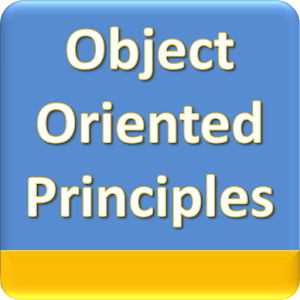 Learn how to apply the SOLID OOP Principles! 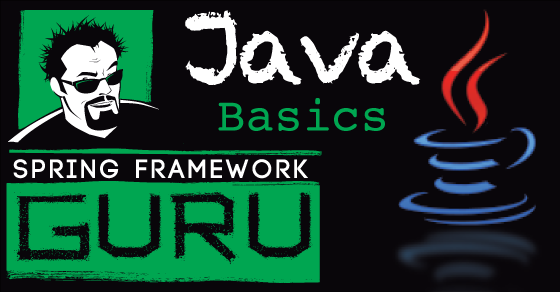 While Java is the most popular programming language in the world, it is not the first Object Oriented Programming language. While the Gang of 4 Design Patterns came out in 1994, and at the time was centric to C++ and Smalltalk, the patterns are still very relevant to Java programming today. 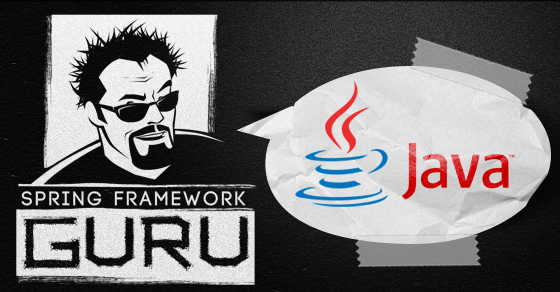 Check out examples of the Gang of Four design patterns in Java here.